Now available! Hurry this won't last because this one checks all the boxes! 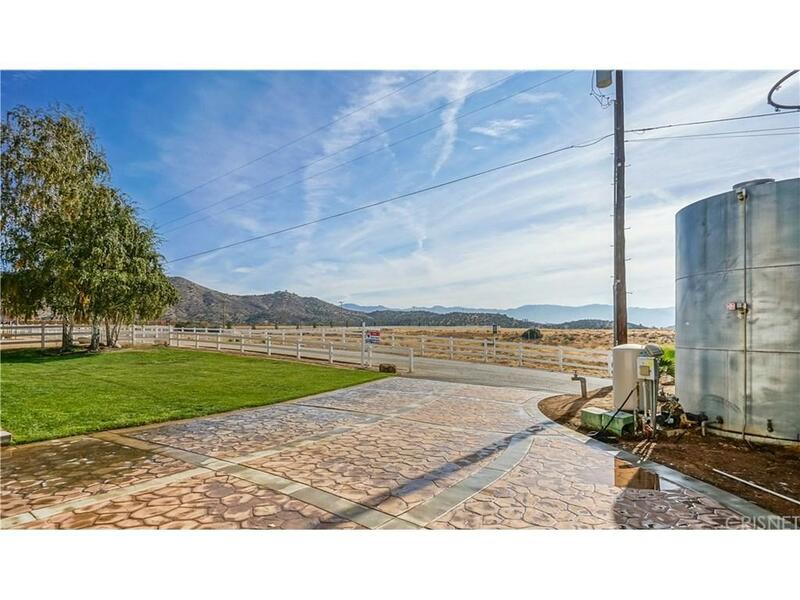 Custom built single story w/ amazing views in the heart of Agua Dulce, pool & spa, horse facilities, paved road, natural gas and strong well! 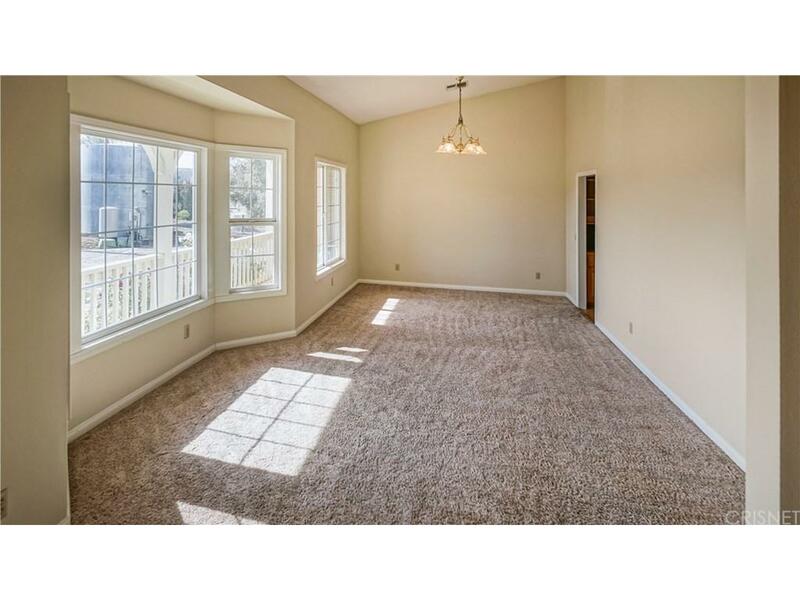 Spacious single story with large kitchen w/ island and Pergo flooring. Separate family, dining, and living rooms, large master bedroom with walk in closet and oversized tub. 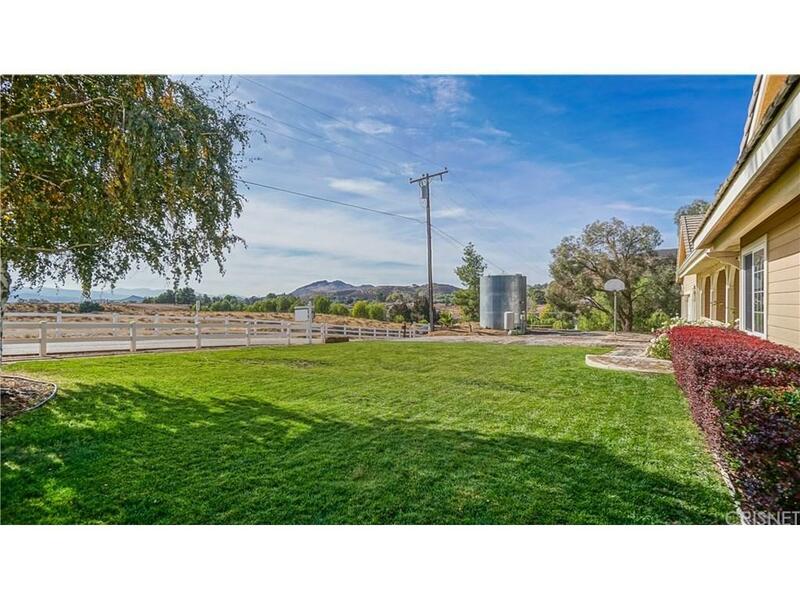 Lush front and rear lawns, in ground pool & spa w/ slide. Lower section set up nicely for horses or toy parking. 2 shader stalls and round pen.More photos to follow! Sold by Todd Schneider BRE#01047928 of Pinnacle Estate Properties.